Our Team - LinTech Global, Inc.
As the founder and President of LinTech Global, Mr. Lin oversees all corporate management activities and strategic planning for the company. With over 15 years of experience in leading and managing IT solutions, a strong business acumen, and a history of supporting numerous Fortune 1000 companies, Mr. Lin guides LinTech Global on a path of success for both the company and its customers. 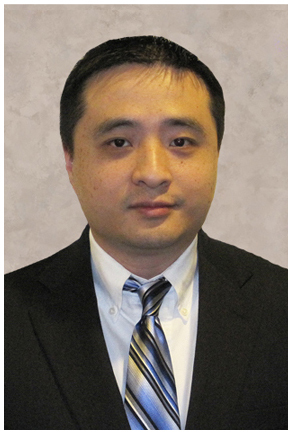 Mr. Lin was named Detroit Crain’s 40 under 40 in 2014. Mr. Lin holds a Bachelor’s Degree in Computer Science from Michigan State University. 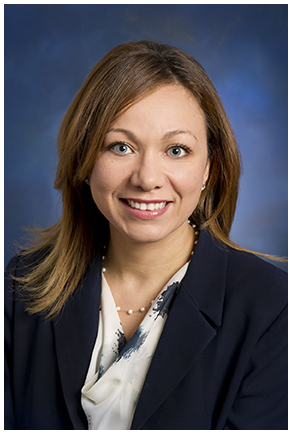 Ursa Hopkins is Chief Operating Officer at LinTech. She joined the LinTech team in February 2015 and is responsible for driving profitable growth and enabling operational excellence. Known for her strong track record of operational excellence, innovative problem solving, and talent development, Ursa has over 15 years’ experience leading customer and employee satisfaction initiatives through various roles in Program Management and HR. She has overseen highly successful projects for customers including the Department of Defense, Department of State, US Patent and Trademark Organization, US Army, US Department of Agriculture and the US Air Force, always focused on providing maximum value to her customers. She is a graduate of Boston University and holds various certifications in Project Management, ITIL and HR. With over 7 years’ experience as a HR Manager, she has experience in all aspects of HR, priding herself in bringing the most up-to-date methodologies and techniques to uphold an efficient and accurate department. As a leader in the field, she promotes a positive human resources experience for everyone who relies, confides and entrusts Reagan. She holds a BA in Management & Organizational Development, a MA in Organizational Management and holds a SHRM-CP and PHR certification. As Senior Proposal Manager, Mrs. Leiss oversees the development and submission of LinTech contract proposals for the Federal Government. Mrs. Leiss brings over 11 years of proposal management experience writing, coordinating partners and teams, pricing and creating winning proposals worth many millions of dollars on commercial, State, and Federal Government contracts. 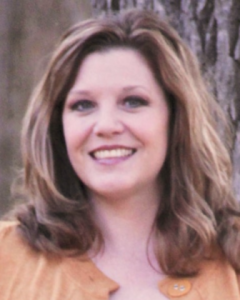 Mrs. Leiss is Shipley Capture and Proposal Management trained, holds an ITIL certification, and also brings over 15 years of IT management experience to LinTech. Mr. Coffman oversees the planning and execution of Corporate contracts, bringing 15 years of leadership and management experience in the DoD and civilian sector. 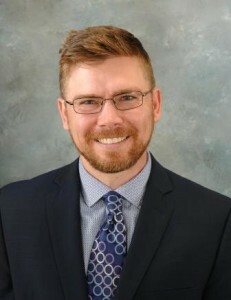 Robert brings to the LinTech team a unique blend of Cyber Security, Configuration Management, Program Management, and, Technical expertise. He has a proven track record of developing innovative solutions that ensure customer satisfaction. He has overseen highly successful projects for customers including the DoD, Department of State, US Patent and Trademark Organization, US Treasury, US Army, and the US EPA. He has a bachelor’s of IT and holds various certifications including PMP, ITIL, Sec+, and CISSP. 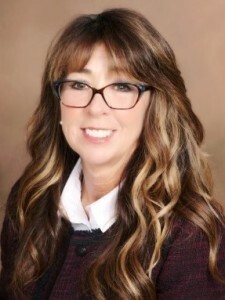 Sherry Booth is a Senior Program Manager and is a certified Project Management Professional with over 30 years of experience in the areas of program and project management, requirements analysis, data conversion, testing, documentation, training, and system implementation. Sherry has decades of experience and expertise managing IT professionals and overseeing contracts and projects, including large IDIQ contracts with the US EPA, CSOSA, and GSA. She is an active member of the Project Management Institute DC Chapter and serves on the advisory board for the Nature Generation.